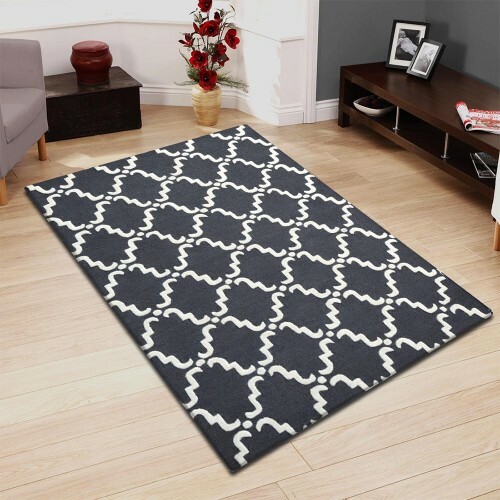 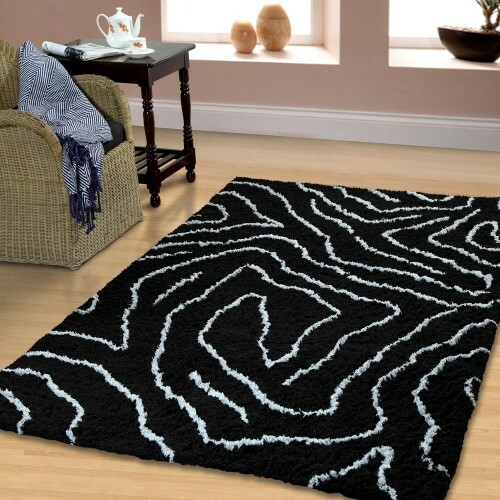 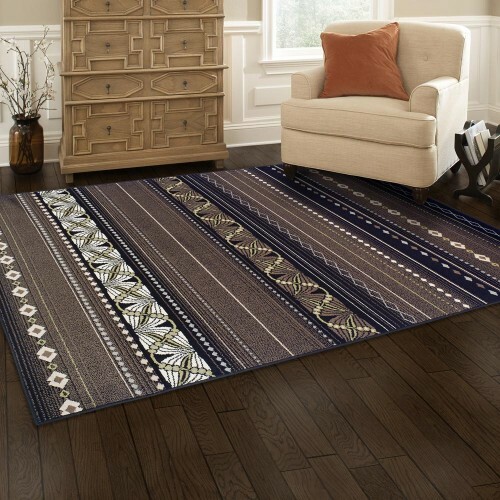 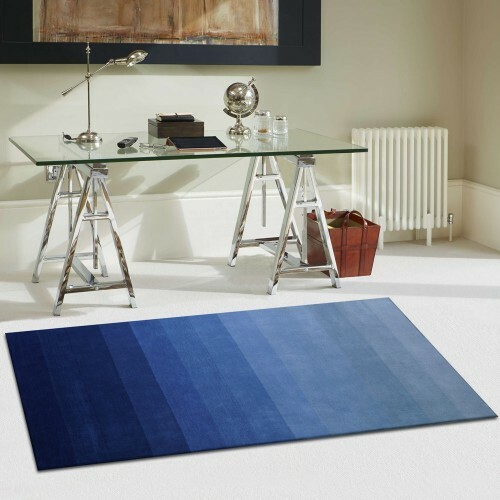 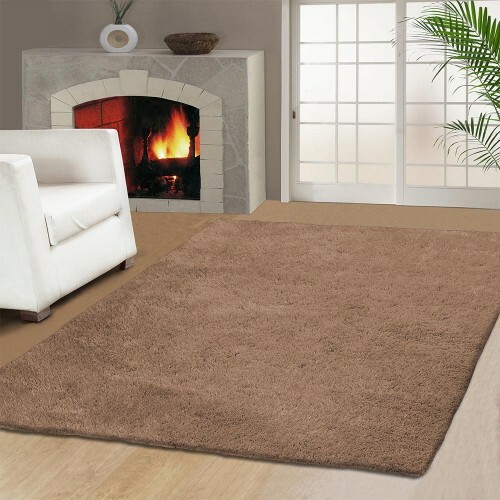 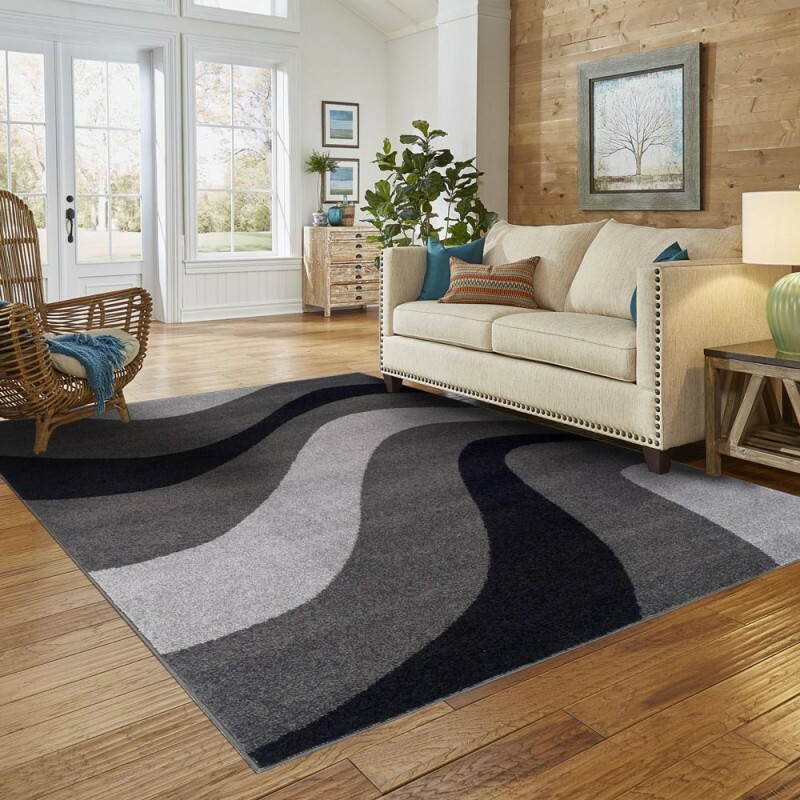 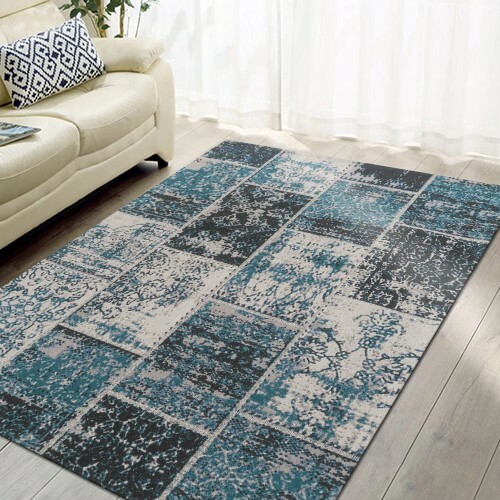 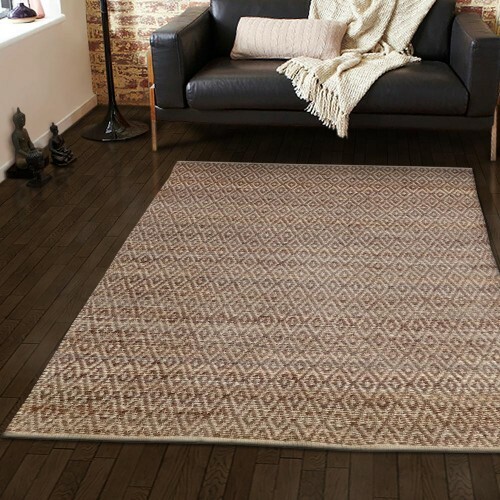 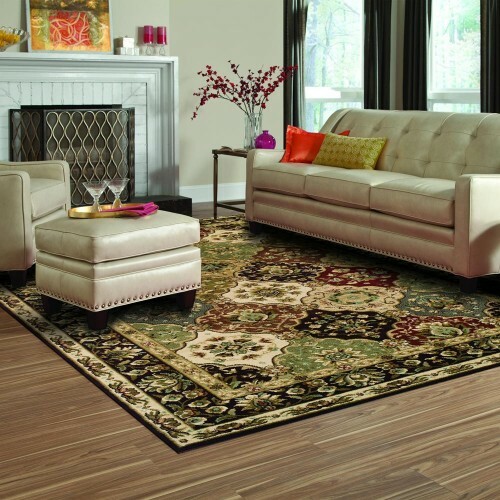 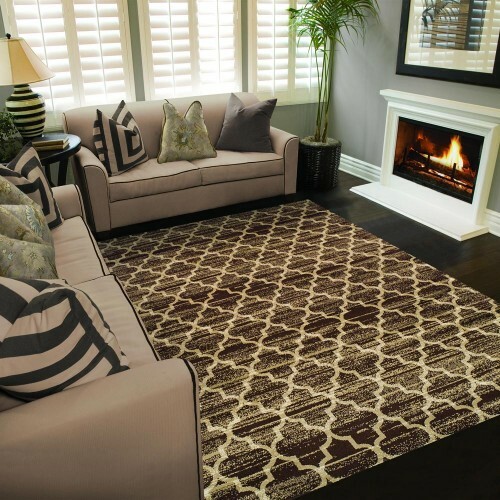 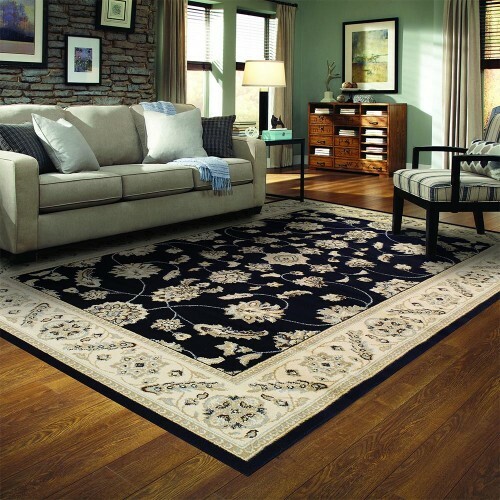 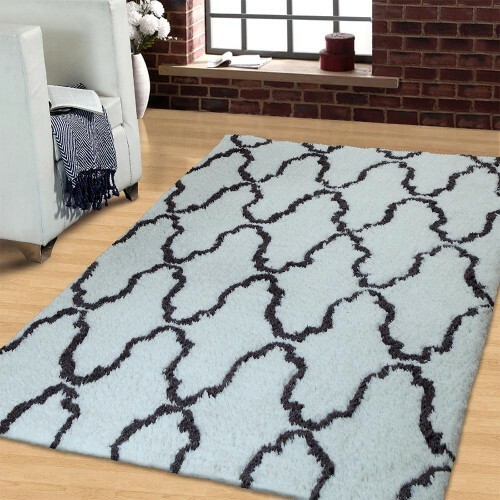 The modern designed New Wave Rug adds a great touch with its graciousness that never goes out of style that will complement any room in your home. 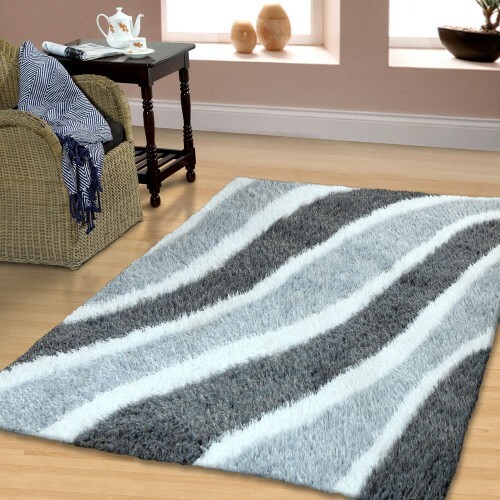 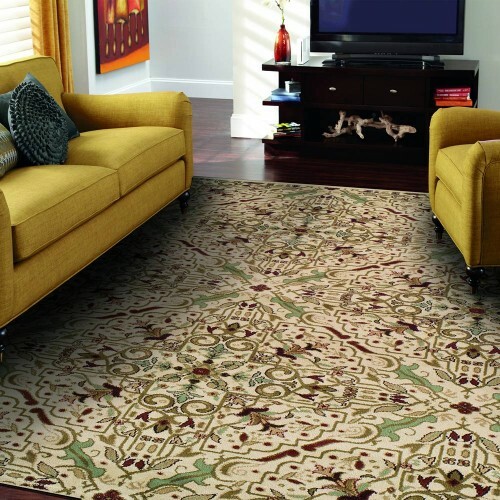 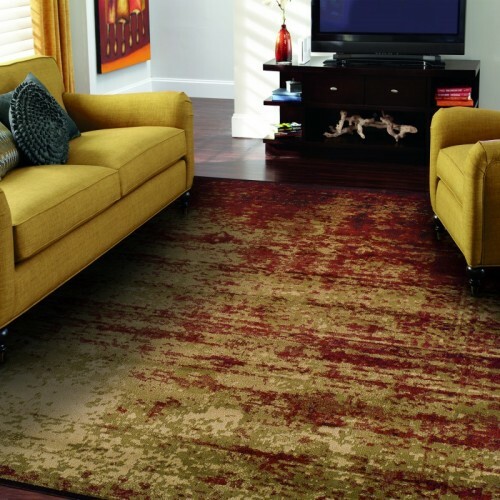 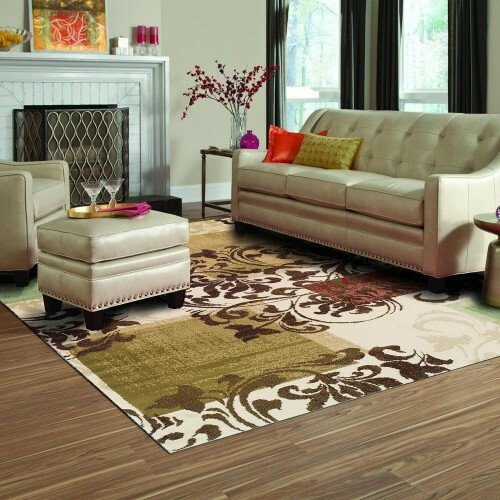 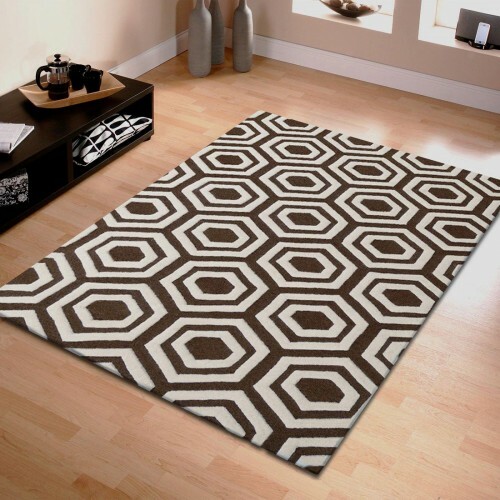 Always unwind in style each time you enter the room with the stunning grey colors in this contemporary design rug. 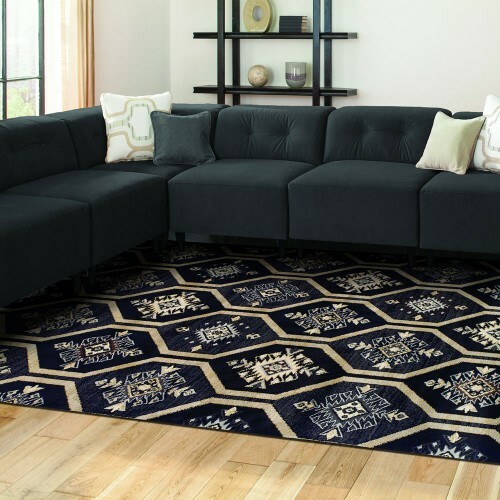 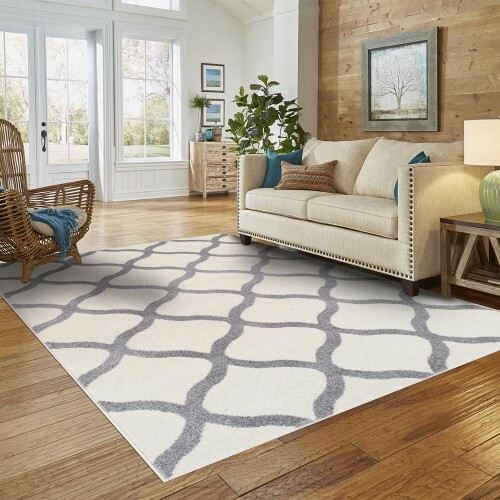 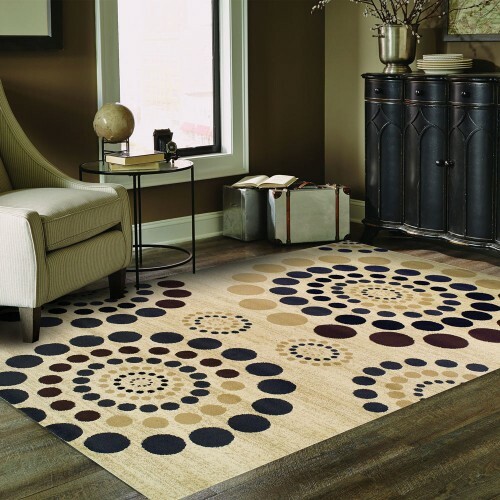 Woven and crafted for strength and durability in 100% polypropylene fibers, this rug collection has the beauty and suppleness of a traditional pile that is altogether practical, durable, and colorful. 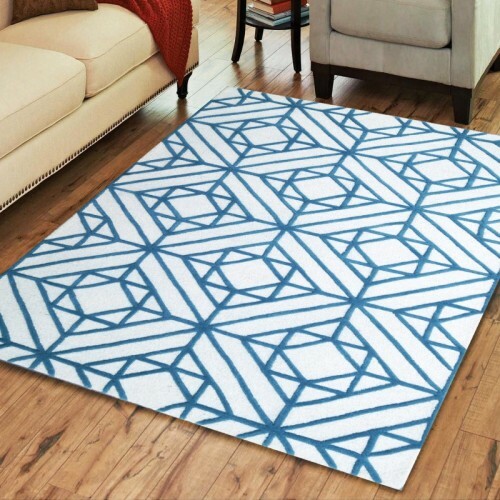 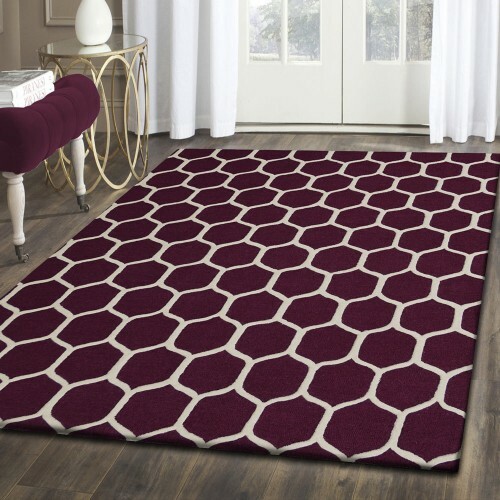 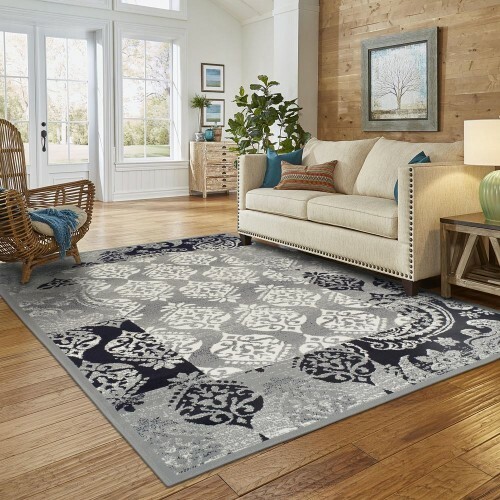 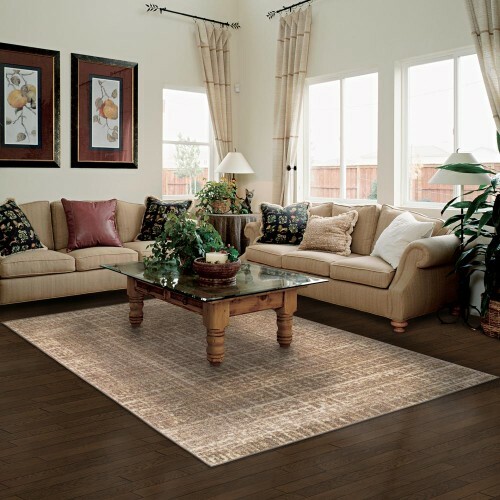 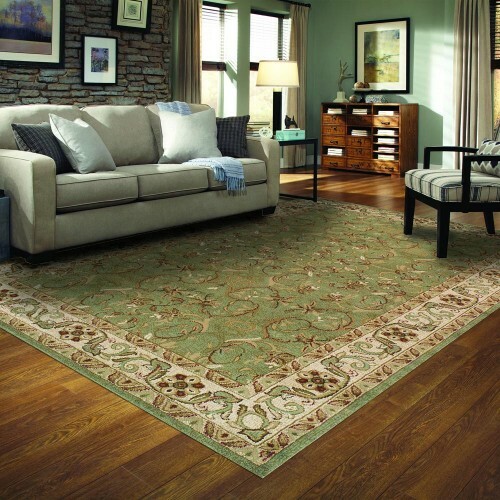 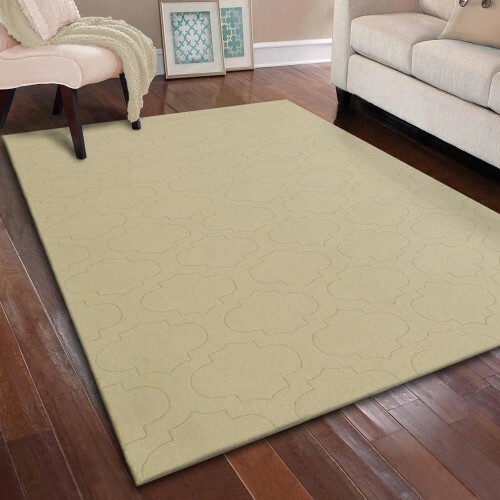 • VERSATILE SIZE: 4'x6', 5'x8' and 8'x10' Area Rug size are perfect addition to any room without hiding away your beautiful floors.